I’m responding to the letter against the annual Short Hills hunt. 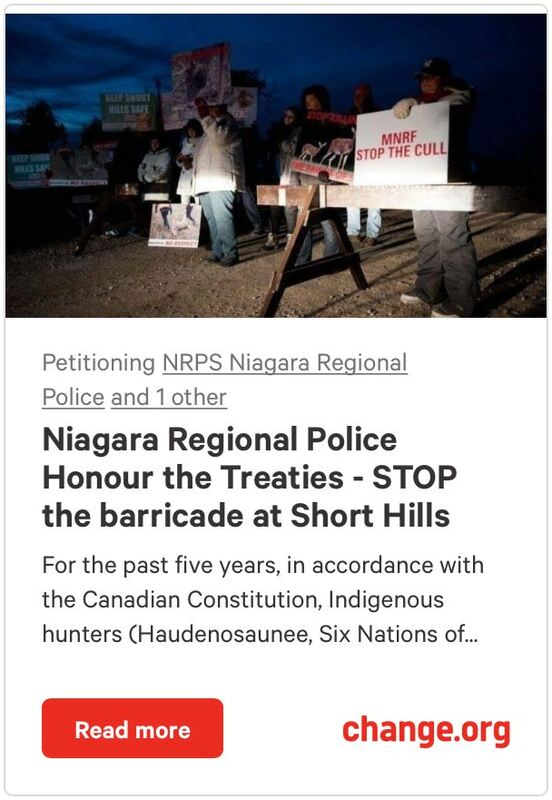 Any request to end the hunt at Short Hills must be directed to the Haudenosaunee, the only ones who have the sovereign right to make this decision under nation-to-nation treaties recognized by the governments of Canada, Ontario, the United Nations and international law. To ask the Ontario government to stop the hunt is to demand the violation of Indigenous rights that exist regardless of who is doing the asking, even if they are Indigenous. 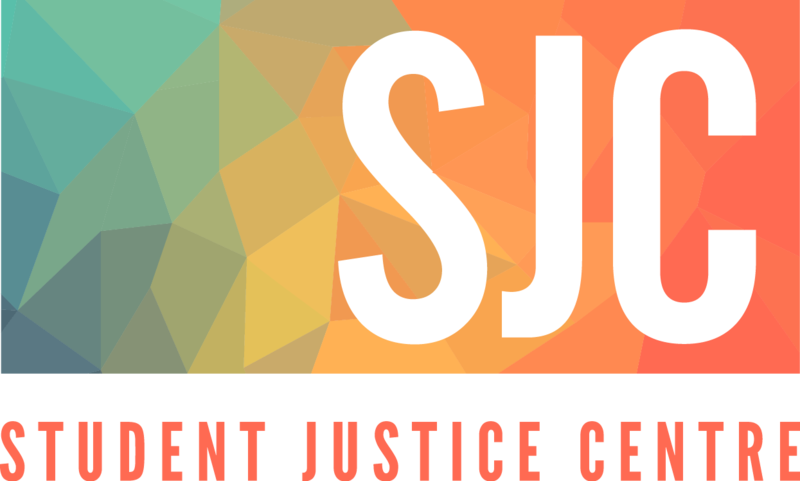 Perversely much of the expense to taxpayers is not from “assistance” to the hunt but for policing the illegal protests which are oblivious to the decision-making roles and rights of the Haudenosaunee. It is narrow-minded to see the hunt as only about survival, as if it is an out-dated tradition. The hunt is necessary for Haudenosaunee ceremonies and food independence. Protests targeting Kosher or Halal slaughter would be rightfully suspected of prejudice and exclusion of minority communities, why doesn’t the same apply to protests targeting Indigenous hunting? Any effort to stop the hunt must first comprehensively respect the rights and very existence of the Haudenosaunee, not try to erase them from our thinking let alone their own lands.